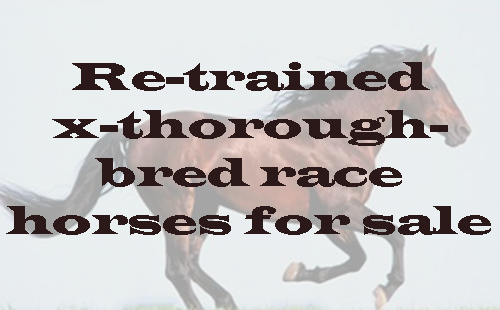 We specialize in the care of older horses and rehabs. Contact us for more information. Conveniently located across the street from the Horse Park of New Jersey and the Assunpink State Park's 6,000 acres of riding trails, Stargate Farm was designed and built with the needs and conveniences of our equine boarding clients and their horses in mind. Stargate's horse boarding farm sprawls across seventy acres, offering 35 large outdoor paddocks, a huge barn and more! The main barn provides 70 stalls, climate-controlled tack rooms, five indoor wash stalls, and more. Ride year-round in our 80' x 200' indoor arena complete with mirrored walls and jumps. An enclosed, furnished and climate controlled spectators' area is available for parents to watch their youngsters riding in the arena, in comfort. Adjacent to the barn is a 110' x 250' outdoor ring. Surrounding the barn are huge paddocks enclosed with new four-board fencing. Enjoy miles of local trails, take a ride over to the Assunpink Lake or right across the street to the Horse Park of New Jersey. Our equine boarding and riding instructions are open to both residents and non-residents. Whether an active competitor, a pleasure rider, or the parent of a youngster equestrian, our facility and staff are here to help you. Weekend stays for Horse Show attendees at the Horse Park is available. Call today for an appointment to see our facility.